At the weekend, Fidson Healthcare Plc released its financial statements for the year ended December 31, 2018. The company, in the results, recorded a revenue of N16.2 billion compared with the N14.1 billion generated in 2017. However, its operating profit dropped to N2.1 billion from N2.6 billion, while its gross profit went down to N6.3 billion from N7.2 billion. This was as the administrative expenses during the year increased to N2.6 billion from N2.4 billion, while the selling and distribution expenses dropped to N1.9 billion from N2.4 billion. In the analysis of the results, the finance costs rose to N1.9 billion from N1 billion, while the finance income appreciated to N38.1 million from N31.1 million. 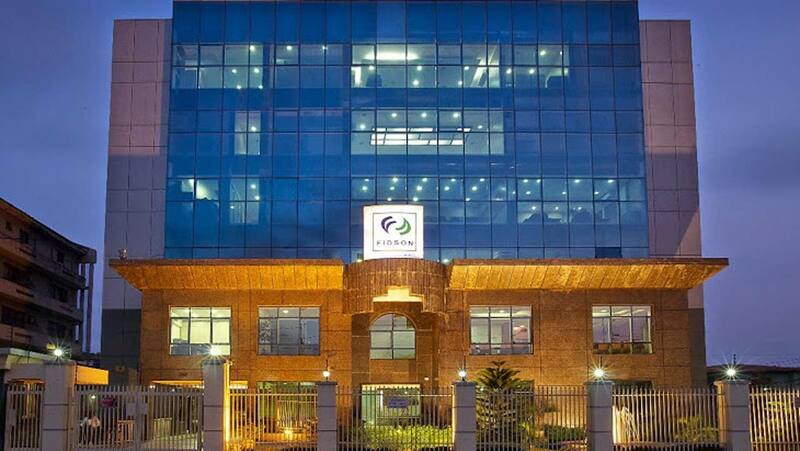 Though the profit before tax declined to 160.9 million from N1.6 billion, Fidson Healthcare closed 2018 with a loss after tax of N97.5 million against the profit after tax of N1.1 billion a year earlier.